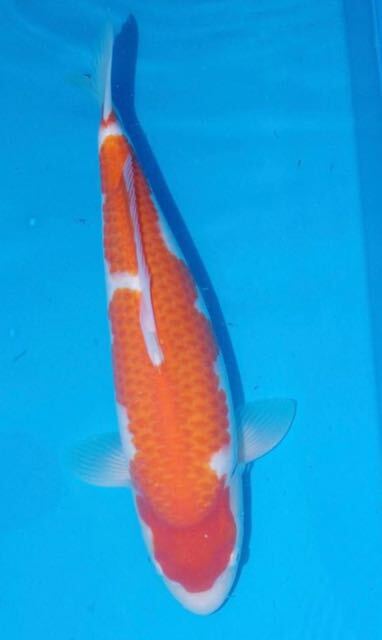 Big news emerging from the South of England show today (Sunday) with regards Byer Koi Farm kohaku’s .. Andy Watson has scored prizes in kohaku in sizes 3, 4 and ... 5 with fish he bought from us. Including the two pictured below - the first one , a size 4 kohaku that Andy won 1st in kohaku size 4 with and 3rd in size 4 overall !!! 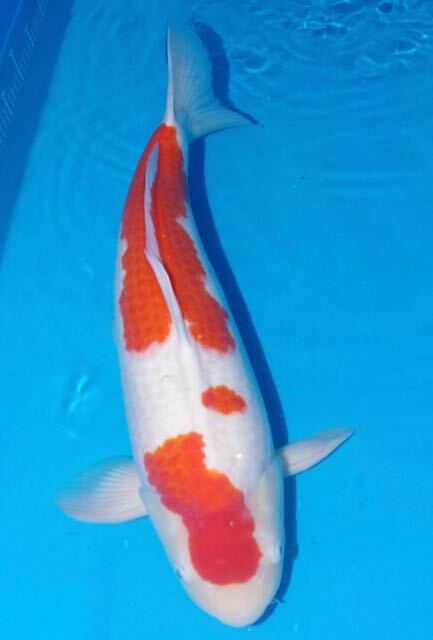 And , the second one , the much admired ‘kindai kohaku’ placed 3rd in size 5 kohaku !! Full blog write up to follow next week where I can shed more light on the origins of these kohaku and also their potential for the future. Huge congratulations to Andy who also won ‘Best Novice’ and scored placings with all the fish in his vat. And also to the organisers and all the exhibitors .